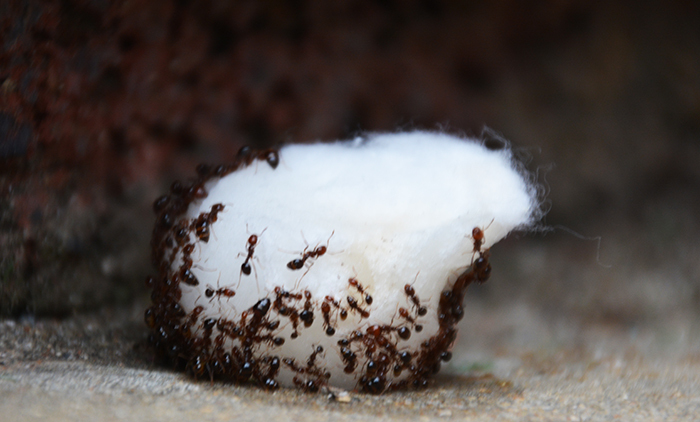 There are two simple tricks that you can use to control an ant problem. Both are equally lethal, don’t contain harmful chemicals and simply involve mixing common household items together. 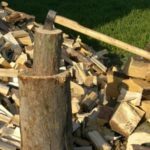 Even if you don’t have an ant problem now, this may change once you are in a survival situation. Learn these tricks today so that you will know what to do if you get invaded and overrun by colonies of ants. Mix three tablespoons of borax with three tablespoons of powdered sugar along with an optional dab of honey in a large coffee mug. Slowly pour hot water over the ingredients and continually stir. Add more water until the coffee cup is almost full and everything is perfectly dissolved. Let the mixture cool and then pour it into an empty spray bottle. 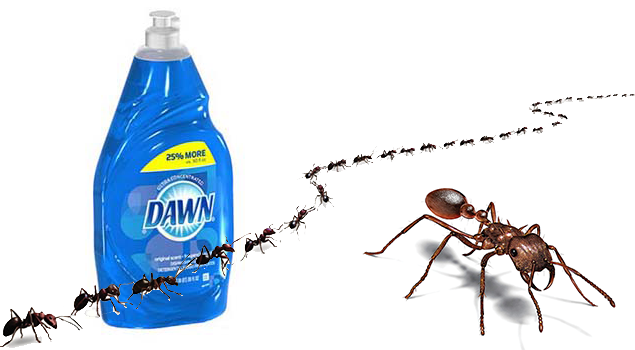 Shake vigorously before use, and spray a nice coat over the ants as well as their routes of travel. Watch where they go and spray down entry ways to their colony. 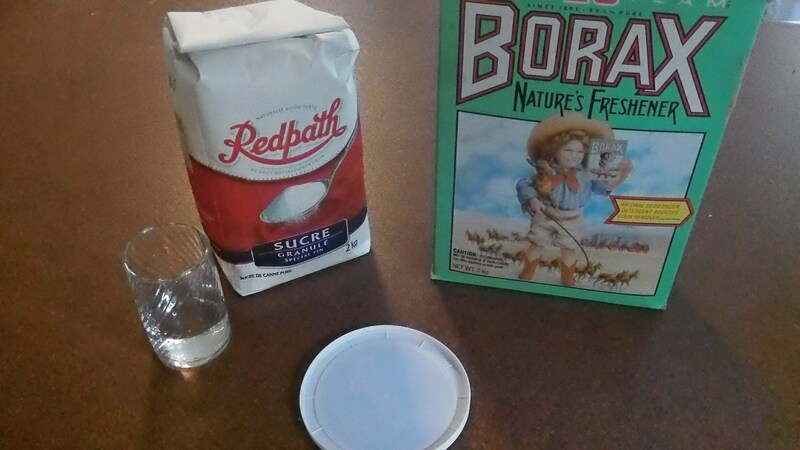 Borax doesn’t kill all of the ants instantly. As the particles enter the digestive system, they release a gas that is toxic to the ants. The sweetness of the sugar and honey mask the borax, and the ants devour the mixture and take it back to the colony for other ants to enjoy as well. The end result is a massive kill-off of colonies which can dramatically reduce your ant problem. 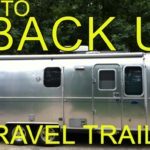 This method can be used at home, in a cabin and even outdoors in a campsite if you are trying to protect and preserve your food supply. Mix equal parts of rubbing alcohol, water and dish soap, stir and then pour into a spray bottle. Shake vigorously before use, just like you do with the borax mixture. Spray the soapy water directly on to the ants and it will kill them on contact. Follow the ant trail and spray some into cracks and crevices where you notice them migrating. You can also spray the visible parts of nests and colonies and eliminate a good number of pests. However, this method kills on contact, and doesn’t usually penetrate into the deeper colony like the borax option does. This will have a short-term impact on an ant problem, but ants that remain in the nest will emerge sooner or later and pick up where their fallen comrades left off. So, you will need to continually monitor the situation and add another coat of spray as needed. 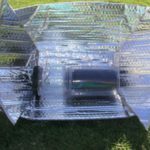 One thing to keep in mind is that these solutions can be used to draw ants away from the impacted as well. 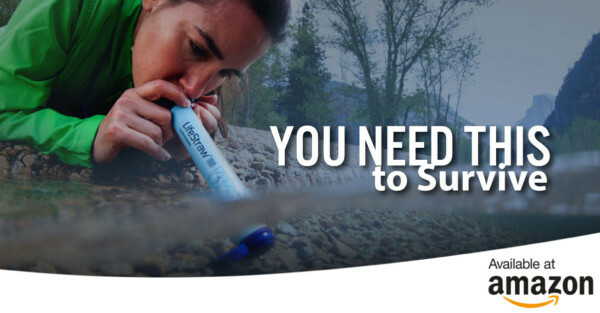 For example, you can place a lid on the ground and pour in some of the solution. 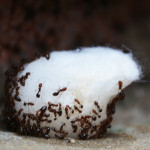 The ants will be attracted to its sweetness and start migrating to that location. So, place some of the bait in a place where the ants can be corralled and killed. 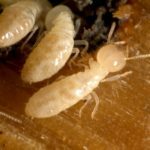 Keep in mind that there is no way to completely eliminate ants, but you can use these methods to control them and eliminate infestations right away.